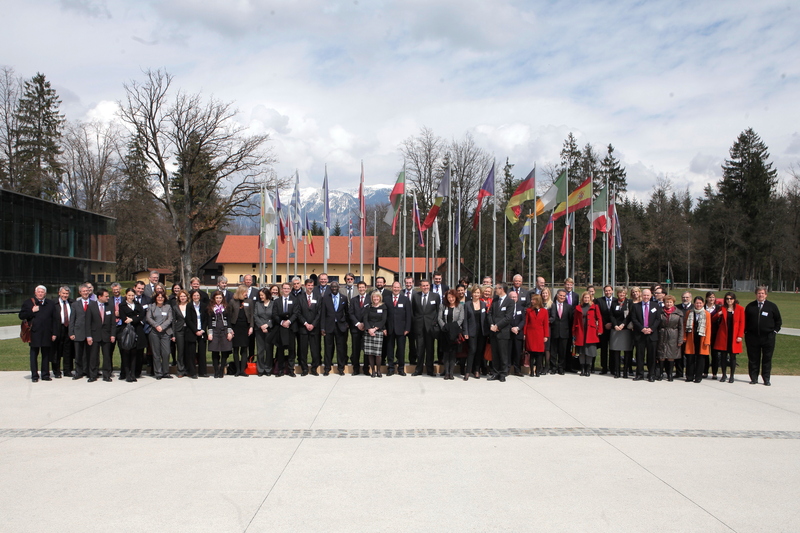 On 10 and 11 April the Government of the Republic of Slovenia hosted the first Regional R2P National Focal Points Meeting for Europe in Ljubljana, in association with the Global Centre for the Responsibility to Protect. The meeting brought together national Focal Points and representatives from 31 countries, delegates from international (UN, ICC, ICMPD) and regional organizations (EU, OSCE) as well as nongovernmental organizations (GCR2P, ICRtoP, Stanley Foundation). We were particularly honored by the presence of Mr. Adama Dieng, Special Adviser to the UN Secretary-General on the Prevention of Genocide. 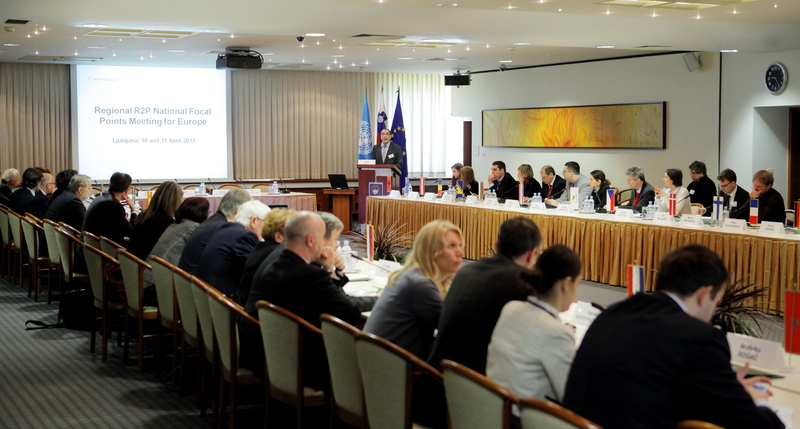 The purpose of the meeting in Ljubljana was to promote the R2P concept by bringing together European national R2P Focal Points focusing on the European perspective. The meeting facilitated an important and ongoing dialogue between European governments, representatives of regional organizations and civil society. It also offered an important opportunity for exchanging best practices among the European national R2P Focal Points with respect to their roles, responsibilities and experiences in developing national institutional capacities and through cooperation on regional and international initiatives. The meeting explored the need and feasibility of a plan for common action in promoting the R2P concept in the future. This exchange of information will hopefully stimulate other states that have not already done so to designate their national R2P Focal Point.